"Three Stag To An Oak"
"Ever Since You Went Away"
"Unsung Stories of the Civil War"
"A Friend You Haven't Met"
"Cap A Cup of Dreams"
BIOGRAPHY: Tom Draughon is the real thing. Born in North Carolina and raised in the mountains of Virginia and West Virginia, there is no finer performer of traditional Appalachian music. A consumate instrumentalist, Tom renders authentic fiddle tunes, banjo songs, flat and finger-picked guitar styles combined with clear vocals to bring the mountains to you. His experience in other genres of traditional music and his virtuoso guitar technique bring a unique polish to his performances. Tom has performed and recorded with such artists as Patrick Sky, Tom Paxton, Don Pedi, Bruce Greene, Randy Sabien, Kevin McMullin, Bruce Burnside, Sheila Adams, Jim Taylor, Timmy Abell, and many others. His latest CD with his trio Take 3 is finished and due for release in early 2012. 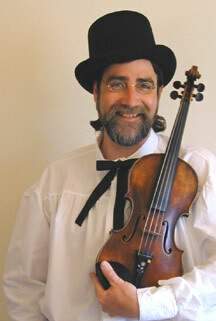 Tom is the founder, owner and executive producer of Heartistry Music. Tom was born in North Carolina. The son of a jazz pianist, Tom quickly took to music, singing and playing ukelele by age 5. Tom was captivated by the Beatles' first appearance on the Ed Sullivan show, and by age 9 was performing on teleramas. Tom has always had diverse musical interests and has been influenced by many genres from Bach to R.E.M. 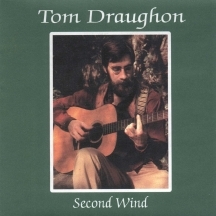 Tom took a keen interest in traditional folk music while still in high school in the early 70's, idolizing Doc Watson, John Hartford, the Red Clay Ramblers He also took a keen interest in instrumental fingerstyle guitar, revering such artists as Leo Kottke, John Renbourn, John Fahey, Bert Jansch, Robert Johnson and others. Tom performed throughout his his high school and college years, writing guitar instrumentals, and performing many traditional tunes and songs as well as writing and arranging for his bands Wild Oats and Second Wind. Though he graduated from Northland College with a B.S. (you know what THAT stands for ... ), he continued to perform throughout Wisconsin with these bands and as a solo artist. 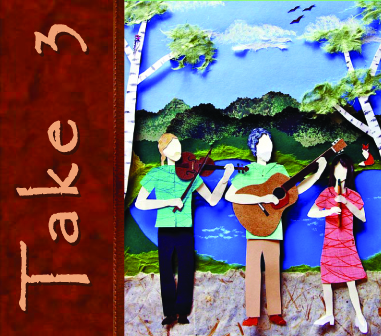 Wild Oats can be heard on Wisconsin Public Radio's album, "A Simply Folk Sampler". Moving back to North Carolina to live in the Appalachian Mountains in and around Asheville, Tom began playing and performing with mountain dulcimer virtuoso Don Pedi and many others including Jim Taylor, Patrick Sky, Bruce Greene, Martin Fox, David Wilcox, Sheila K. Adams, Timmy Abell, Michael Garner, Joe and Karen Holbert, David Skinner, and more. While in Asheville, he recorded his album, "Second Wind", as well as recording with Don Pedi, Jim Taylor, Sheila K. Adams, Bruce Greene, and Joe & Karen Holbert. He also created and hosted the Public Radio program "Second Wind" on WCQS, The Mountain Air Network, where he hosted and interviewed many well known folk music celebrities. Many performed live on his show. 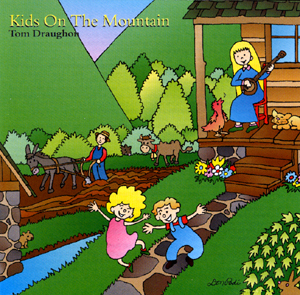 Upon moving back to the Lake Superior region in the early 1990s Tom helped form the band Way Up North, resurrected the vocal group Sons of the Voyageur, and founded the record label Heartistry Music with the release of his CD "Kids On The Mountain". Heartistry Music now represents Tom and multiple other artists from the area. 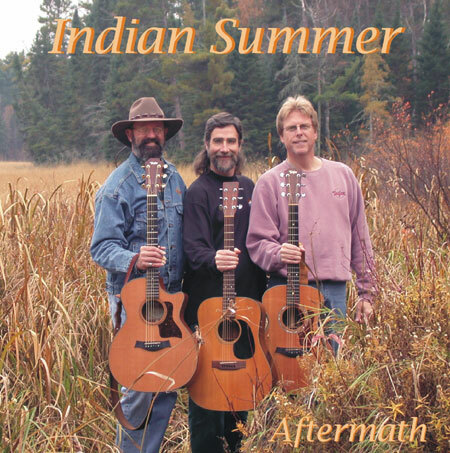 Tom now resides in northern Wisconsin by Lake Superior, where he still performs, records and produces for Heartistry Music and organizes a series of folk dances. Recent collaborations include forming and recording the "Folk Nouveau" trio Take 3, recording with Bruce Burnside and Kevin McMullin, singing music of the Voyageurs, and performing at select venues throughout the US.